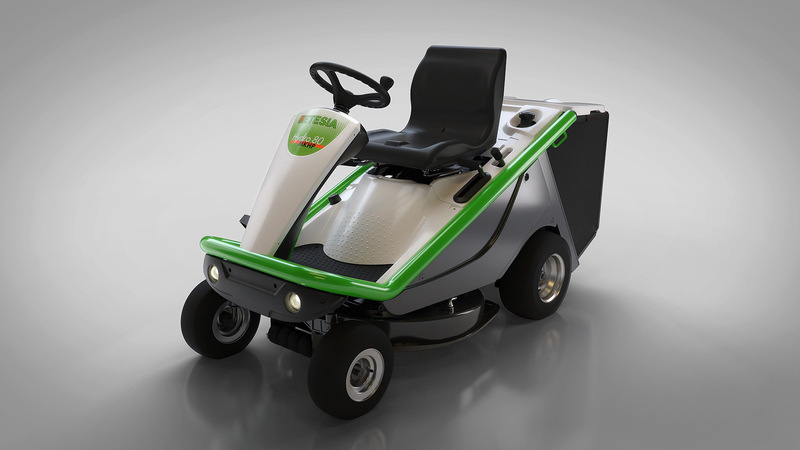 Etesia gives you the possibility for a free demonstration at home. Make an appoitment for a drive test ! A perfect Pitch for the Rovers stadium thanks to the Robot mower. Forest Green Rovers made the choice to use a Robot Mower to have a perfect pitch. 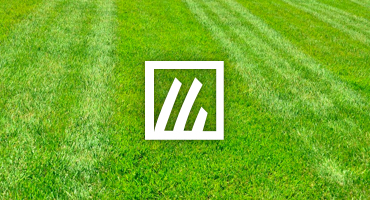 "We are really happy to work with ETESIA because we know that they are excellent in their domain and that nothing could be compared with their machines." "With ETESIA, we can mow in all weathers, even with high or wet grass. This is a testament to the reliability, some of our machines are 12 years old and work perfectly." "Before we bought the machine, we've checked the different competitors. We don't regret our choice, and we have to admit, that in our sector, the lowest price isn't always a synonym to economical." "The cutting regularity is the power of ETESIA"
"With an ETESIA Mower, you feel completly safe. This mowers collect 100%, even on rainy days." "ETESIA saves money and time, the work is perfectly done and the customers are happy." "ETESIAs Attila is the Rolls Royce of the brushcutters! " ETESIA is known for its unparalleled performance in grass collection, and in recent years has also made a name for itself as an innovator in mulching.